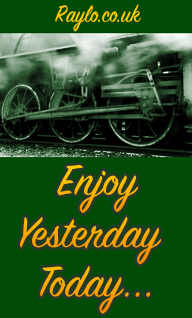 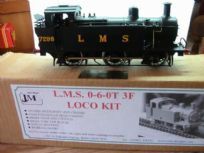 This is only a selection of the new, used and refurbished 0-gauges locomotives we have available. 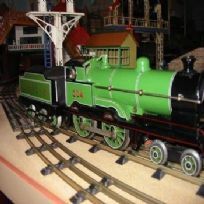 If you can't see what you are looking for, please contact us as it's impossible to list all our stock on the website. 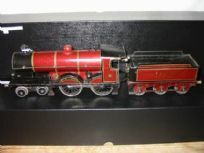 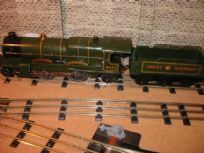 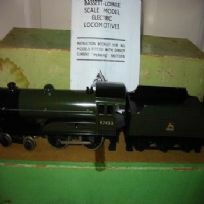 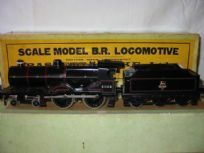 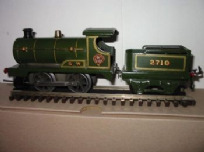 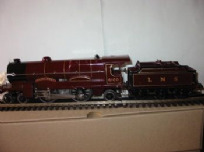 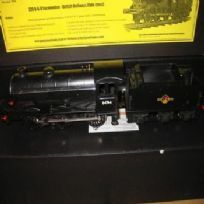 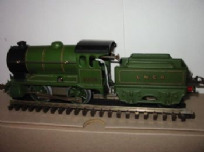 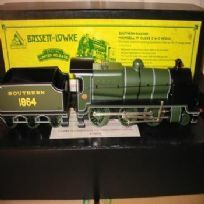 Bassett-Lowke Duke of York 4-4-0 compound clockwork locomotive with key and instructions included. 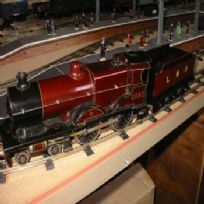 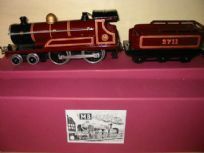 4-4-0 tender locomotive, one of a small number made by MRJB or Rotherham. 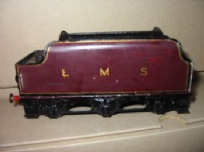 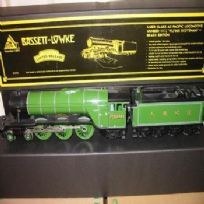 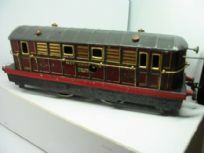 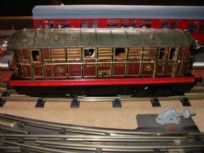 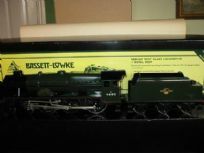 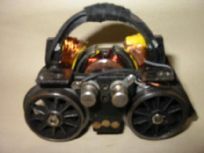 Bassett-Lowke Prince Charles electric locomotive 12v.